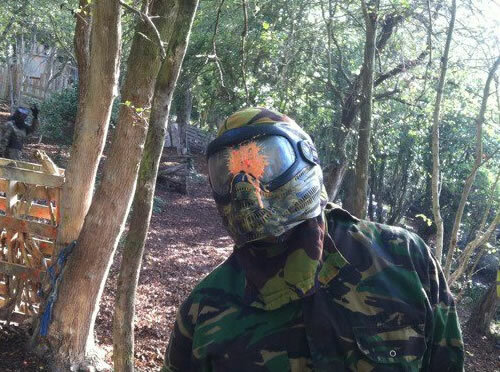 A very friendly, relaxed, and family run paintball site, in a fabulous location on the Somerset Levels. Your groups will be run by experienced and friendly marshals. On arrival at the site each player will be issued with full safety kit and the latest semi-automatic weapons ready to begin their days Paintballing Fun!